The fallopian tubes are frequently involved in cases of infertility. They can be affected and scarred by endometriosis, adhesions, fibrosis, infections, and cyst formation. These factors can cause fallopian tube obstruction and/or dilation. 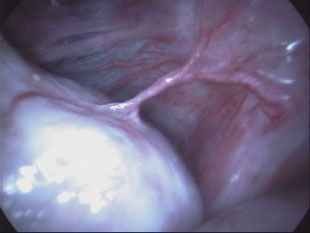 Laparoscopy allows for precise and effective treatment of diseased fallopian tubes due to the improved visualization and handling of these delicate structures. 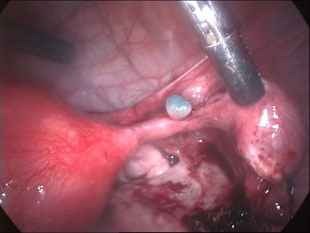 In addition, the CO2 laser, more than any other surgical instrument, permits precise removal of diseased tubal tissue, without causing bleeding or injury to surrounding healthy tissue. 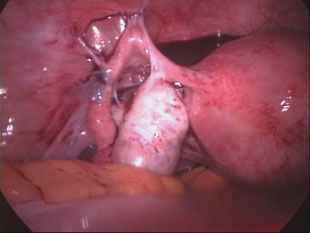 Laparoscopic treatment of tubal disease offers the additional advantage of a decreased risk of subsequent adhesion formation from the surgery itself when compared to "open" abdominal procedures. 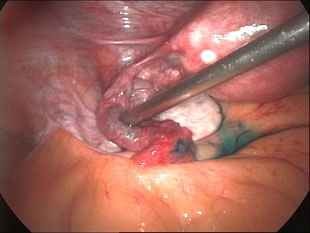 Following laparoscopic treatment of tubal disease, patients are usually discharged from the hospital within 24 hours. They can expect to return to their normal daily activities within 1-2 weeks.